We are pleased to welcome Dr. Michael Keehn to Marysville Chiropractic! 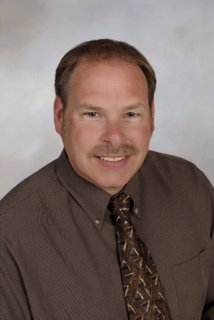 Dr. Michael Keehn has practiced in Marysville since 1986 following his graduation from Palmer Chiropractic College in Davenport, Iowa. In addition to general spinal conditions, Dr Keehn treats auto accident and work related injuries as well as sports injuries to include the spine and extremities. In 1996 Dr. Michael Keehn received certification as a Chiropractic Extremity Practitioner (CCEP) for chiropractic evaluation and treatment of many upper and lower extremity problems to include shoulder, collar bone, elbow, wrist, ribs, hip, knee, ankle and temporomandibular joint dysfunction ( TMJ). Dr. Keehn is contracted with most insurances and welcomes new patients!